Charlie Boyd moves to Montana…April Fools!!! Costa Rica Charlie isn’t moving anywhere! He loves his home in Costa Rica. Enjoying the beautiful weather, feeling the warm ocean breeze, listening to the sound of macaws, as these flying rainbows cross the sky. This is all par for the course, for a day in the life of an ex-pat, living in Costa Rica. Charles is so grateful doing what he loves, sharing amazing opportunities with folks looking to live their dreams of owning and retiring in Costa Rica. Even when you are working here, it is a dream come true. One of the many reasons to live here is that our community encompasses everything that makes the United States great. Neighbors saying hello to each other. Walking down the street and knowing everyone’s name. Stopping to have a conversation because you aren’t in such a rush to get to the next place. Being able to ask your neighbor for some milk because you just ran out. 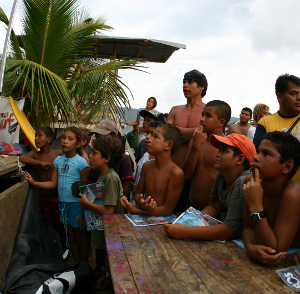 There is a real sense of community and support here in the central pacific coast of Costa Rica. People care about one another. Kids are outside freely playing with their friends or enjoying the company of their grandparents and elders. It reminds me of my neighborhood, when I was growing up as a child. 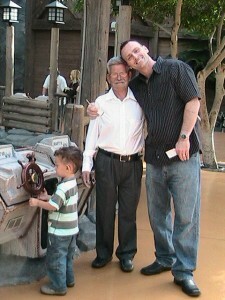 Charles loves that he can own a thriving business and still make time to run home and have lunch with his son. He can also coach the Support Jaco Youth basketball team and regularly participate in community events because a life-work balance is not only encouraged, it is part of the culture here. This is what the Pura Vida lifestyle is really about. 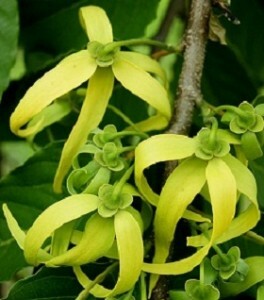 Getting back to a more simple life, where we enjoy time to smell the roses…or the ylang-ylang tree. Charles feels blessed to be sharing with folks interested in making their dreams come true in Scottsdale, Az on Thurs April 7th. Find out how you can be a part of this amazing community. We welcome you into our family.